This really is a beautiful rose Robin. Well done! Did you spray the water on or was it that way when you decided to take the pic? Thanks guys, for all your comments. 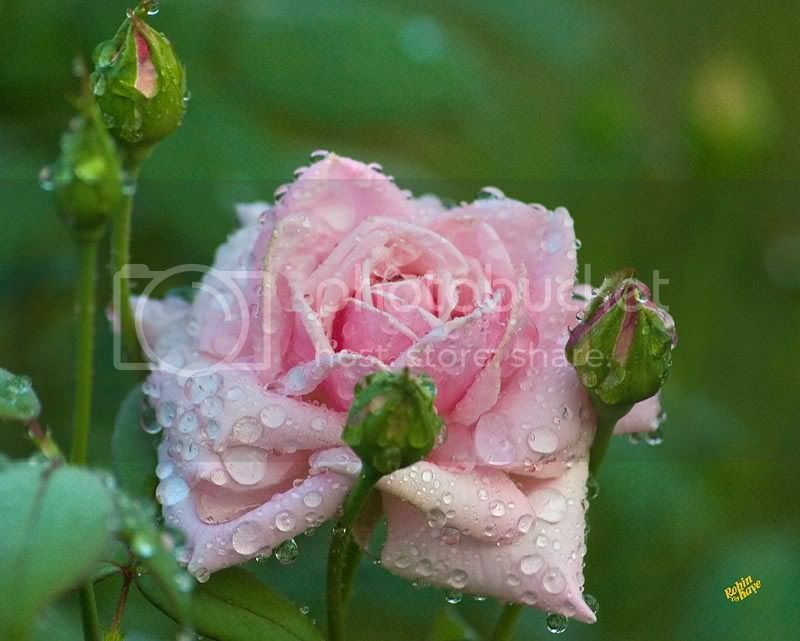 I did not spray water on the rose, it was early in the morning and that was dew.